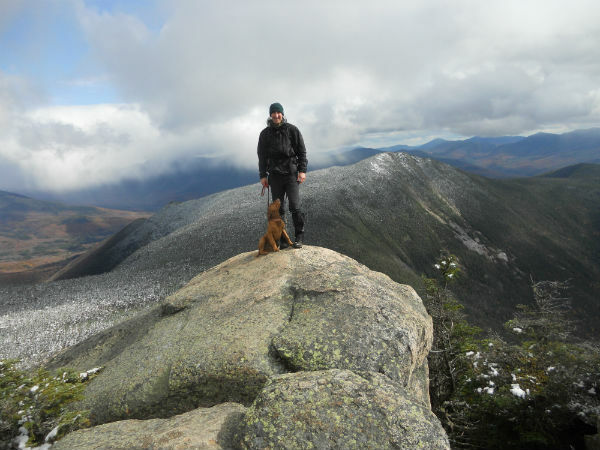 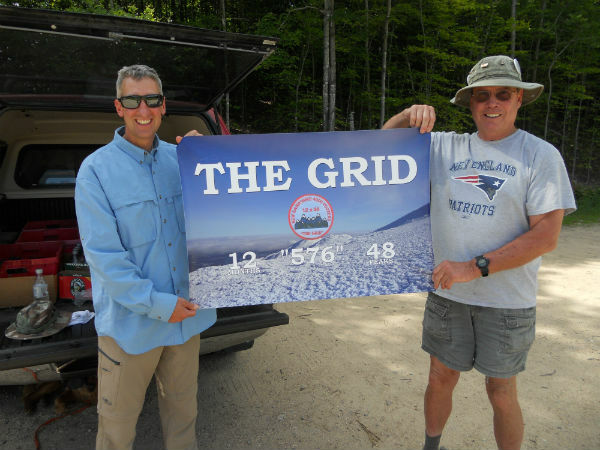 I really enjoyed hiking the “grid’ as it encouraged me to hike to all the peaks in different seasons. 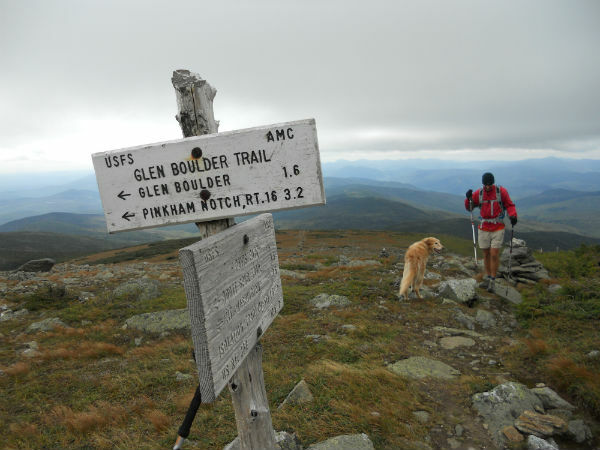 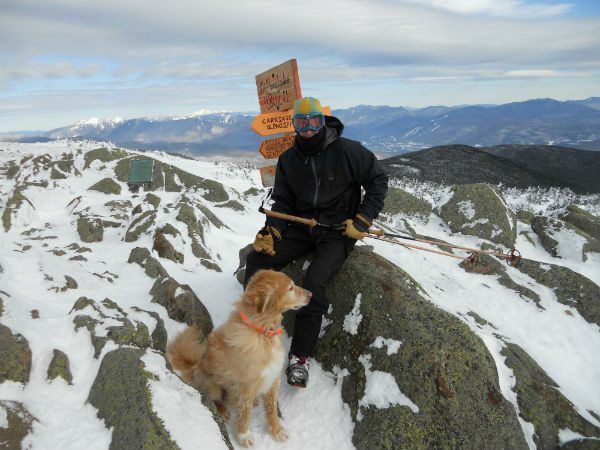 I have met incredible people along the way and enjoyed the camaraderie of fellow hikers. 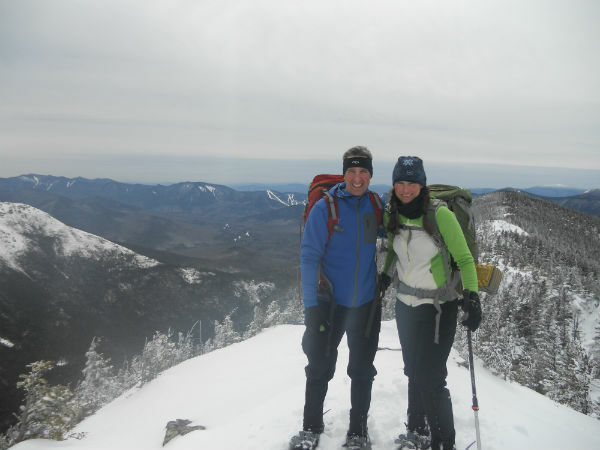 Most of all I want to thank my wife, Lori for encouraging me, supporting me and being the best hiking partner there is! 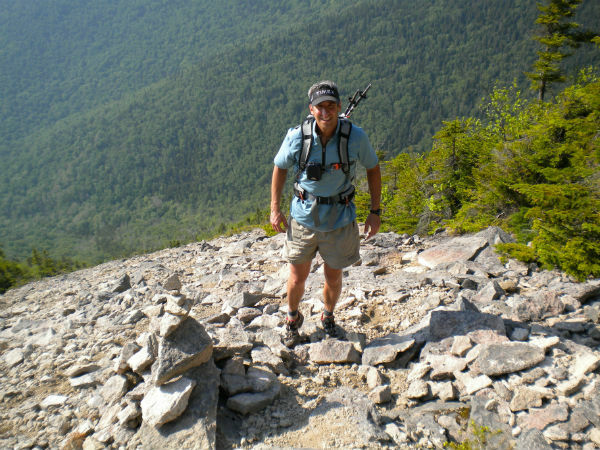 I look forward to more hiking and hope to see you all on the trails.